Will Canada’s first approved roadside pot test actually work? With recreational marijuana set to become legal on Oct. 17, the Canadian government has approved the first roadside test aimed at stopping drivers who are under the influence of cannabis. 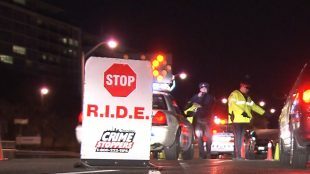 But some experts are questioning whether the Drager DrugTest 5000 will actually be effective in detecting drivers who are impaired by THC — the main … Continue reading Will Canada’s first approved roadside pot test actually work?